This rest house lies on the Dhangarhi-Dhikala road. It is located downstream of Gairal on the flat southern bank of the Ramganga while the opposite northern bank rises steeply to a ridge. Movement of large mammals (tiger, elephant included) is quite high at Sarapduli. It is also a good place to see crocodiles and also good for birdwatching. 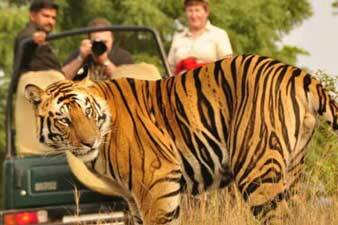 It is preferred by wildlife lover as here one can spot movements of large mammals including tiger and elephants. 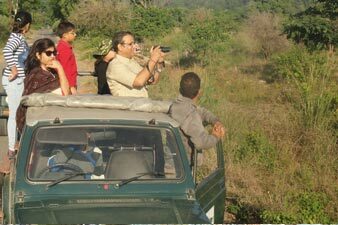 Sarapduli is one of the amazing and verdant places to come across in Corbett, for the tourists who are keen to see the Corbett’s wildlife creatures such as tigers, elephants and several other varieties of animals. 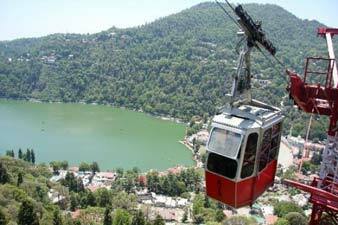 Sarapduli Forest Lodge is strategically located along the Dhangarhi-Dhikala road. It is positioned downstream from Gairal on the verge of the southern banks of the Ramganga River, while the northern banks are elevated on to a strong peak. Sarapduli is also an ideal place to see crocodiles and for bird watching as well. The southernmost ridge of Sarapduli Forest Lodge houses the Bijrani and Malani forest rest houses. As the tourists move on the northern side of the northern ridge, they would come across a road running through the reserve forest area. The southernmost ridge houses the rest houses of Loha Chaur, Rathuadab and Mundiapani, This forest road bounces from the Vatanvasa gate at the western extreme straight into the Durgadevi gate between Mohan and Marchula in the east. There is the list of hotels which offer photographs, brochures and several other types of promotional materials, as a result of which you will get through some of the best and real time options to spend your time in the Sarapduli area. You can go through the information updates on the accommodation from authorities of the park. It is also quite necessary that you confirm and check the reliable ways which would you meet along in the right way and in the right direction. 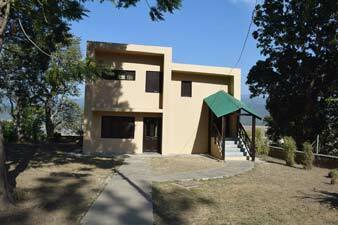 Sarapduli forest lodge is situated deep inside the Corbett National Park. It is 13 kms away from Dhikala forest lodge. Alcohol and non-vegetarian food not allowed. All your personal and non-biodegradable remains like tin cans, plastic, glass bottles, metal foils etc. should be put into a carry bag and you should dispose it off in a proper manner. Make sure that you check with the authorities on the restrictions. You should not be able to make any crossover to break the rules and regulations which affect the flora or fauna species of region. 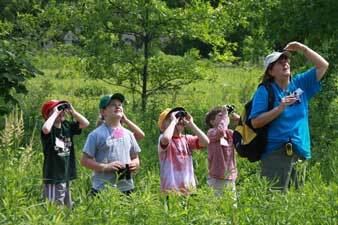 The forest lodge is open throughout the year and is therefore accessible at any time. 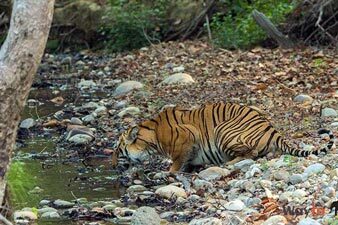 There may also be modifications in the timings, so you must confirm the timing through the Jim Corbett National Park authorities. If you are thinking of choosing the most suitable time to visit Sarapduli Forest Range, then you may visit at any time between November 15 to June 15. 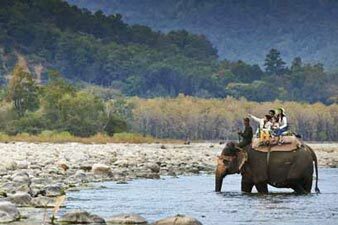 Sarapduli forest lodge bookings for Corbett Park can be done 45 days earlier of your boarding date. Foreigners may do their bookings 90 days in advance. Passport Id is mandatory for foreigners.